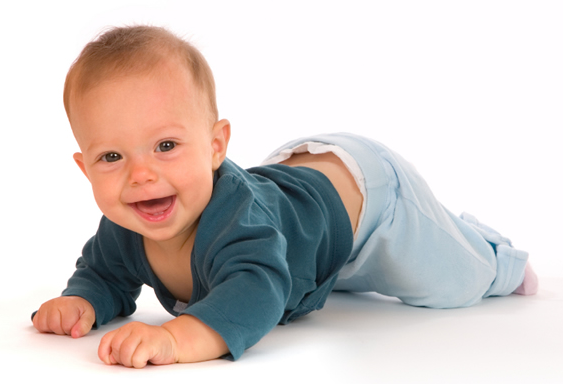 My lips curved into a smile as I remembered my nursery rhymes and how we used to sing them as kids. I remembered how we used to sing our “twinkle, twinkle little star’as ‘tunkle tunkle…’, our ‘black black black sheep’as ‘bla bla bla she’ and our ‘standard living, standard living’ as ‘sandalili sandalili’...how we used to mutter a little something-something as our national anthem and then shout ‘peace and unity’ out loud, so everyone would know we actually know the anthem. Well, the amazing thing is not the fact that we sang the songs, but the fact that though we couldn’t really comprehend what those rhymes meant, we believed in them enough to sing them boldly before our parents and make them believe it too…. Just then, reality dawned on me as i thought, ‘little wonder Jesus assures that until we are like little children, we cannot see His kingdom’. Of a fact, Christianity can seem like foolhardy, but only to the fools. Some fools call it inexperience, some call it morality, some say its just being pious, some say its boring, to some its self justification, many think its unrealistic, some others think its for the poor, some more complicated fools even qualify it with dogma! Well, to those of us simple enough to know it, we call it FAITH. I hope you’re not thinking of judging me for using the word ‘FOOL’ so ‘carelessly’- as you would say. 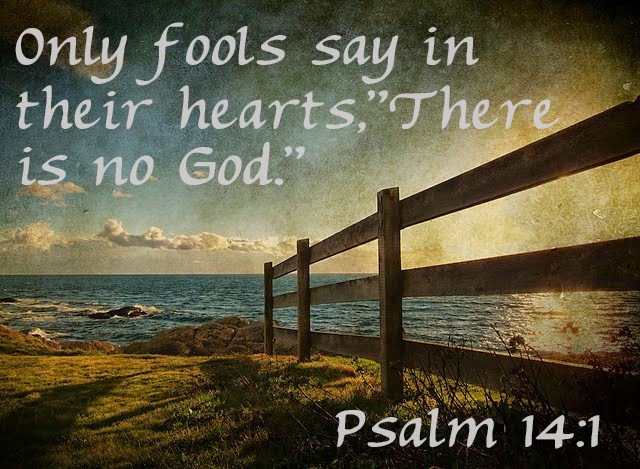 But then, I’m actually not the one calling the fools, the bible already stated it, ‘a fool says in his heart that there is no God, (Psalm 14:1, 53:1). So, at this time, I have nothing better to give than the word of God itself, the word that happened to me and solved my complications. Dear reader, I don’t know where you stand as of today; whether you still have not accepted Christ cos you think its stupidity; or you are like me that has accepted Him, but seem defenseless, insecure, and unsure of your calling. I have that word of God for you. The truth is, God is not inanimate and most importantly, we have an ‘high priest’ that understands our weakness. ‘For we do not have an high priest who is unable to empathize with our weaknesses, but we have one who has been tempted in every way just as we are – yet He did not sin’. God is waiting for those that are ‘gullible’ enough to accept and believe Him. Those that are childish enough to tell Him about their insecurities and lack of faith, cos He indeed understands. Those that are weak enough to make peace or go to war simply because ‘God said so’. I am a testimony of what total dependency on God – which a lot of people call weakness, can make out of one’s life. In it, i found true STRENGTH. My last words for you are, ‘cast all your cares on Him, cos he really cares’.